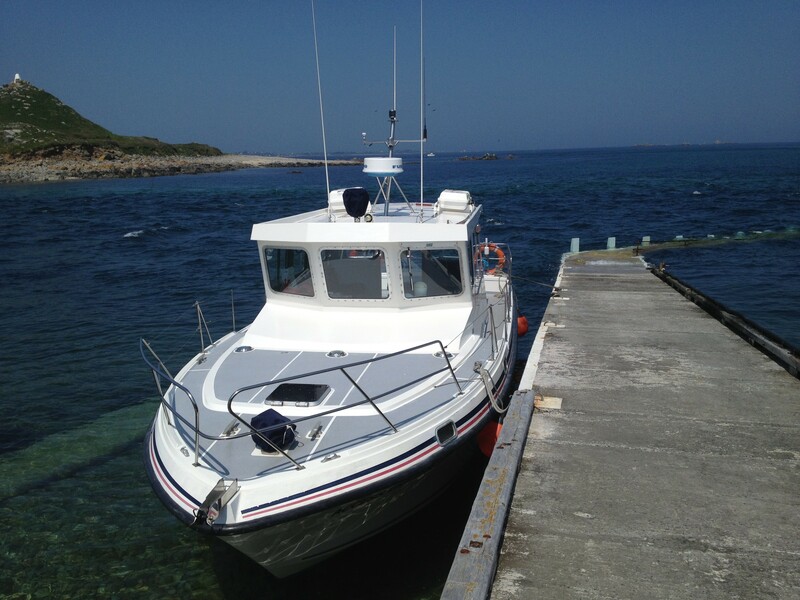 Guernsey Boat Charters are Guernsey’s most celebrated premier boat charter and maritime service. 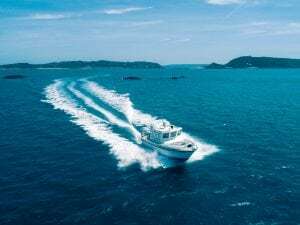 Since 1992, the Access Challenger and Guernsey Boat Charters has been a trusted service to Bailiwick locals and tourists alike offering swift, dependable and tailored inter-island transport, fast response service and responsible for hosting the best boat parties in the Channel Islands. No need to be restricted by timetables and schedules, after all, Sark is a magical place and should never be rushed. 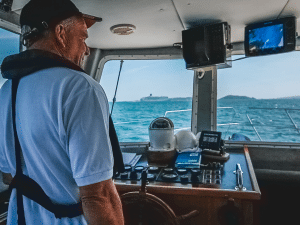 Your Skipper, Buz White is one of the most sort-after skippers on Guernsey with over 40 years experience on the water so, you’re in the safest hands in the Bailiwick. 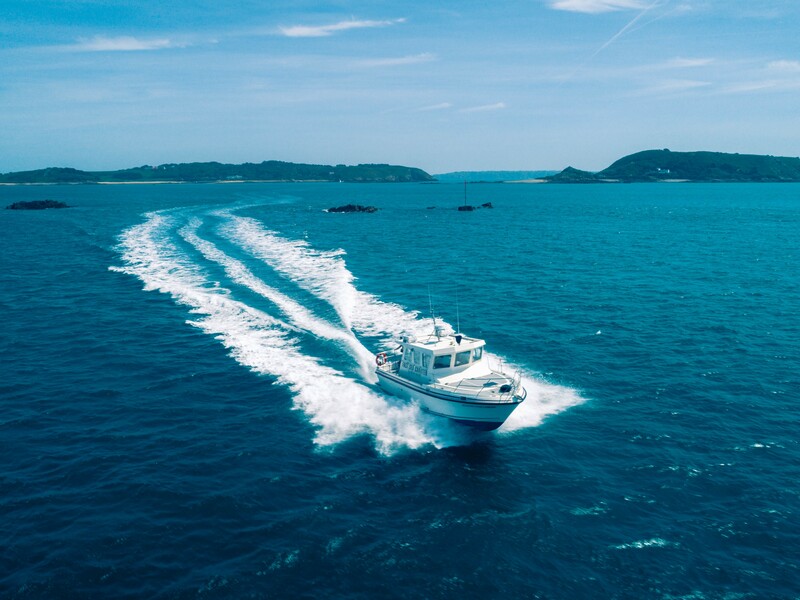 Our pride and joy, The Access Challenger, has been hand built and is constantly being upgraded, making Guernsey Boat Charters the most reliable charter in Guernsey that has even proudly hosted members of the Royal Family and international film crews. The Access Challenger can hold up to 12 passengers and as well as providing journeys from Guernsey to Sark we also offer tours of the entire Bailiwick of Guernsey as well as French coastal towns and Jersey.